Home lifts can encompass a wide variety of lifts making it easier to get in and out of bed, into a pool or hot tub, or transfer a person from room to room. Caretakers can often become injured while lifting and transporting patients. Home lifts can alleviate this. With a wide range of styles and capacities, we can find the right lift for you or a loved one. 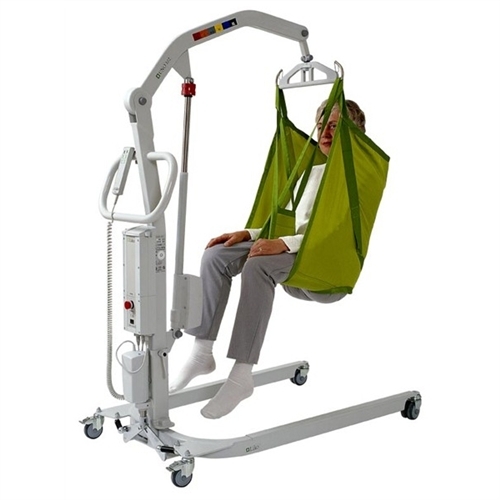 Overhead lifts are great ways to transfer patients from bed to a wheelchair or easily move someone from one room to another. A wide variety of sling types and sizes ensure the right lifting solution for your patient. 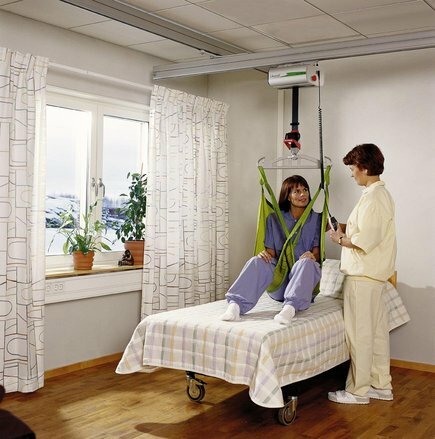 Portable patient lifts can be used in many different applications. Some lifts can be easily disassembled and transported. They are ideal for someone who may have need to be moved to many different locations.